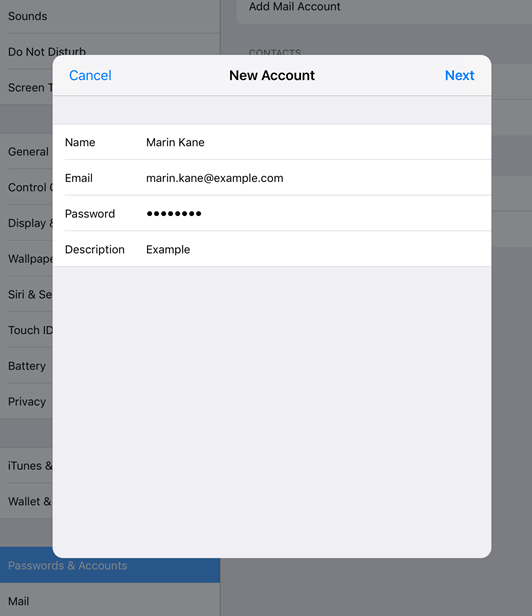 iOS devices (iPhone, iPad, and iPod) come with included email app out of the box thus allowing you to set up additional mail accounts with a few simple steps. 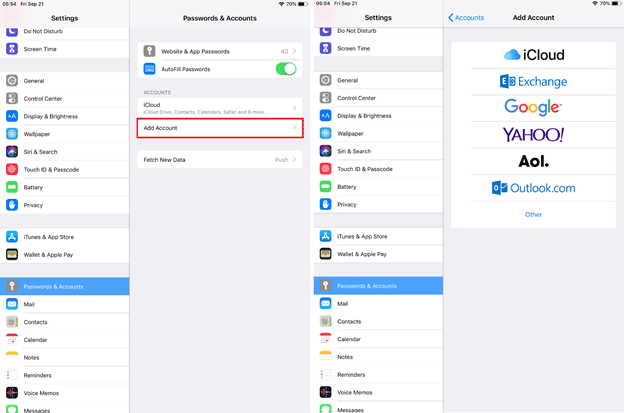 This article covers the basic steps of setting up email on iPhone and any other modern iOS device. You don’t need a third-party email client app to add email to iPhone, although there are few decent alternatives to the stock iOS Mail app. How to Set up Gmail Account on iPhone? 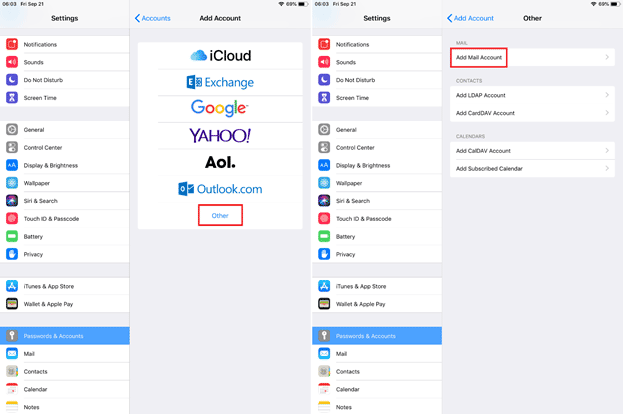 In this article, we will show you how to add mail to your iPhone or iPad. We use a Gmail account, but the procedure is basically the same as others email providers (iCloud, Outlook, Yahoo etc). We are using iPad, but don’t mind on screenshots – setting up email on iPhone goes in a completely same way. After you successfully logged in, select what type of data you want to sync to your device – mail, calendar, contacts or notes. You can change this later, select only one (mail, for example), or leave everything as it is. Tap Save. You are done. Your email is now set up and ready to work. Open Mail app on your iPhone or iPad home screen and all your emails will be there ready for you. You can add as many accounts as you want. There is no limit on accounts number. 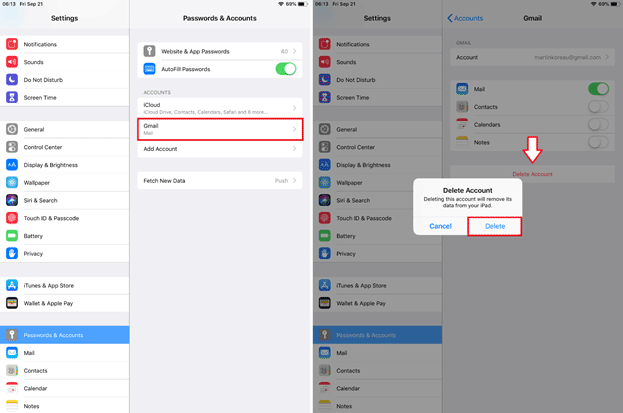 How to Delete Mail Account on iPhone? Press Delete Account and confirm the action. iOS will remove the account and all related information. 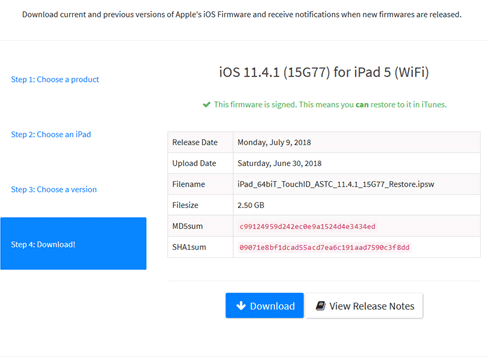 READ ALSO: What is IPSW File and How to Download it? 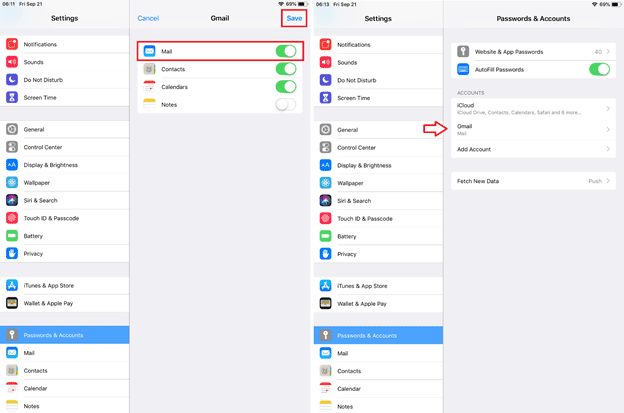 That’s all you need to know about how to set up email on iPhone using stock iOS Mail app.